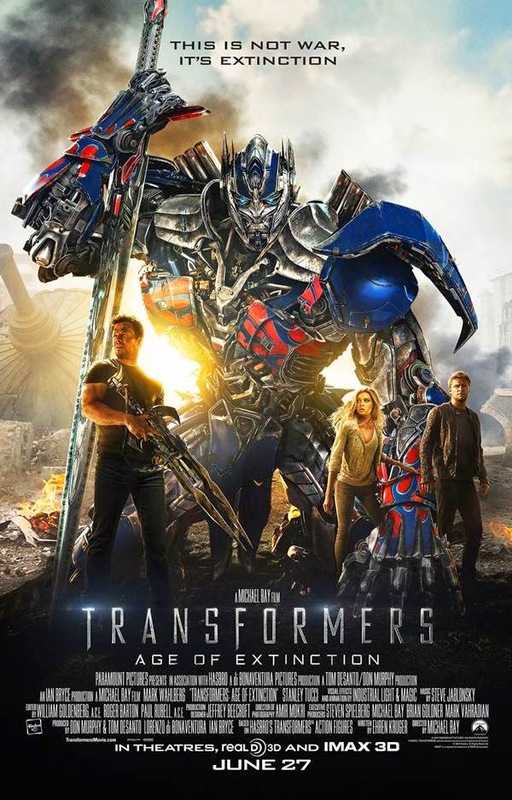 'Transformers - Age of Extinction' is a Hollywood Action + Science-Fiction Movie based on Transformers Series. It is the 4th Installment of Transformrs. Film is directed by Michael Bay and executive produced by Steven Spielberg. Mark Wahlberg Playing the Lead role in Movie. Plot Outline: A mechanic and his daughter make a discovery that brings down Autobots and Decepticons - and a paranoid government official - on them.